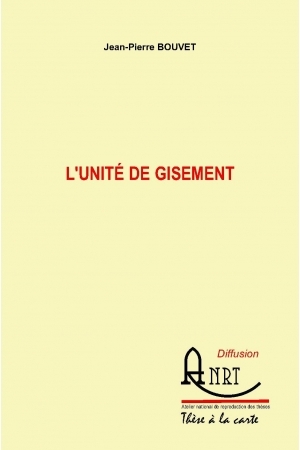 The project on the idea of the unity of (a) deposit is actually made of two complementary projects : (1) one and the main is theoritical, the full extent of it being not yet achieved or completely elaborated (the project 'Unité de Gisement') [UdG for short] ; (2) the second one is not concerned with elaborated ideas and theory in the matter (the project 'Gisements et Frontières') [G&F, for short] and that one counts a large amount of practical works ('Cahiers de Croquis' sets, 'G&F' files, 'G&F' books).
. le contenu de l'ouvrage et son 'problème' (point 4 de la note n° 30) .
. des classements en forme d'ouvrages organisés et réunissant par grande région donnée les fascicules précités, et dits 'Gisements & Frontières - Livres'.